A magnificent concoction of top quality amber (among the best available on the market) and straight ahead frankincense with a considerable woody presence. Powerful, succulent, velvety, deep yet somehow crisp and enriched by sharpened details. The creme brulee of ambers. For anyone who's into amber and incense Ambra Mediterranea is a mandatory stop. T-E-R-R-I-F-I-C! Insanely powerful and potentially cloying, be careful with dosage. Not so much to say about this marvellous creation beside that Ambre Precieux it's huge! If you like your amber to be straight ahead, classic and slightly spiced you've found your holy grail. Embracing, sweet but perfectly balanced, warm and comfortable, highly intoxicating and addicting. Simply one of the best amber around. A masterpiece, no suprises. Amber is a dangerous territory where sweetness can easily become overwhelming turning a fragrance into an unbearable heaviness. 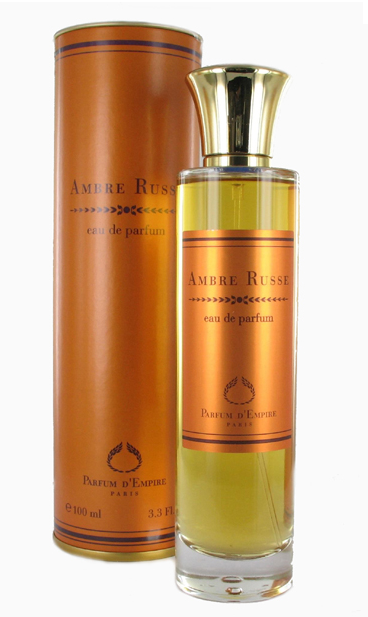 The big point of strength of Amber 114 is its extremely balanced blend of spices/herbs and resionous notes (mainly benzoin) joined by woods and rose that make of this composition quite an easy wear in which sweetness is carefully tamed and dosed to become a side aspect. Overall I'd say that while Ambre 114 can be considered as one of the most complex and deep ambers around, at the same time it is outstanding for its incredible wearability and "lightness". These things don't happen by accident. Amazing Stuff! The Ugly Duckling of ambers. Ambre Sultan's opening is quite destabilizing due to the juxtaposition of bitter/dry herbs and the usual, extremely rich and sweet, Sheldrake's hallmark. An overall effect that's somehow medicinal, bizarre and challenging...let me say "ugly". If you survive to the opening you will soon discover an incredibly satisfying amber accord that's absolutely magnificent for its beauty. At this point herbs perfectly blend with the rest and play as a necessary counterpart to the general sweetness. Luxurious, intense...immense. 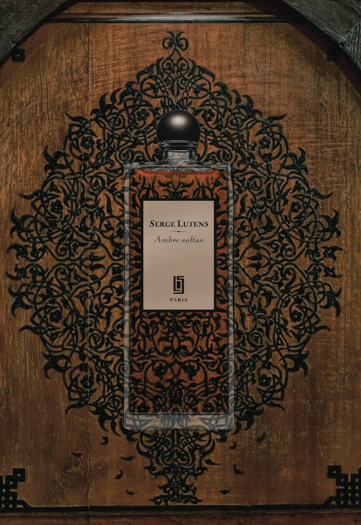 Together with Maitre Parfumeur et Gantier's Ambre Precieux, they fear no rivals. Be careful with dosage, this stuff kills! Another Lutens monster! If you like your amber to be boozy in the opening and smoky/leathery in the drydonw with hints of incense, then you've probably found your holy grail. Warm, powerful, rich but extremely well balanced. Me? 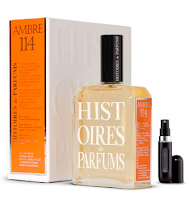 I stuck with the more classic Ambre Precieux or the herbal/medicinal Ambre Sultan. Said that, this is still top quality stuff. Bravo to Marc-Antoine Corticchiato. Thank you very much for this Amber round-up, Alfarom. 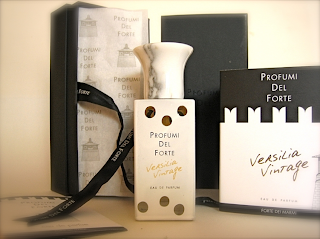 I recently received samples of the Profumi del Forte as well as Atelier Cologne's latest amber offering. You're absolutely right that the Profumi is a powerhouse....but I'm afraid the incense keeps me from loving this one. Good stuff, but simply not for me. The Atelier, on the other hand, is indeed a "sweeter" amber, and I like it quite a bit. 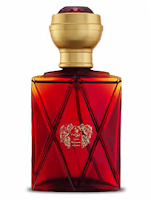 But before I shell out any cash, I really gotta try the Parfum d'Empire. This is quickly becoming my favorite house. Yeah, it really need to be moderately applied as it can morph into a cloying monster. Really ubelievable it was done by Duchaufour. Great reviews. I personally love Versilia Vntage AM. Do try Mitzah. A very good amber.